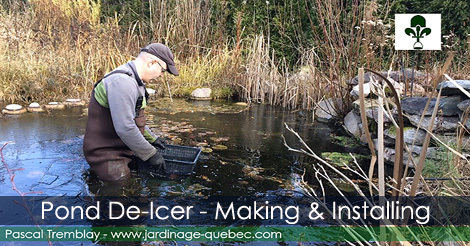 How to Make and Install a de-icer in your Pond. to get a truckload of chips or make your wood chip mulch? Obsolete. How to grow celery in a garden greenhouse?